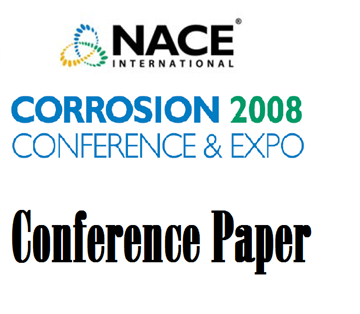 In a 1998 study, costs for corrosion in USA were estimated to be about 276 billion US-$. One way to reduce this gigantic amount of money is to use modern stainless steels and nickel alloys with excellent resistance to various forms of corrosion in corrosive environments like seawater, brines, oil and sour gas wells. The internal corrosion of pipeline steel in the presence of hydrogen sulfide (H₂S) represents a significant problem in oil and gas industry. In the present study, experimentation was conducted to better resolve the direct reduction of H₂S while minimizing the effect of the anodic reaction by using a passive stainless steel working electrode. 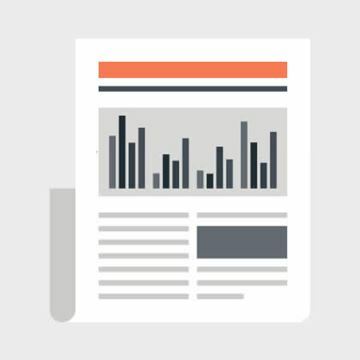 In the present work, the corrosion resistance of carbon steel studs coated with Ni-Co, Cd, Zn, and Zn-Ni was tested and measured by electrochemical techniques and environmental exposure tests. 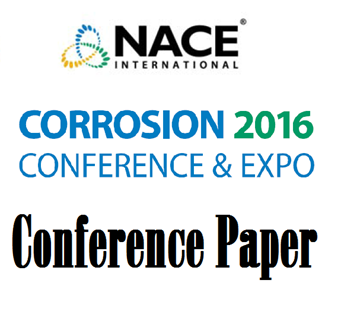 Corrosion management (CM) is a rather new concept and expertise. Its origins go back to early 2000's. The CM concept emerged from the UK's offshore oil and gas industry; from where the author also started his professional career. 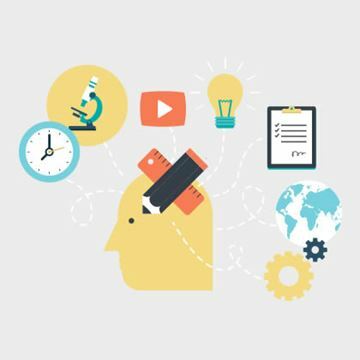 Due to this newness and a vast multitude of application benefits, there has been a constant growth in demands for the provision of CM awareness, training, expertise and consultancy year after year. The author has so far compiled a total of four CM books and this one is the last in the series. It is also the most comprehensive among the four books, with a greater emphasis and focus on CM field implementation. Therefore, if one intends to implement CM across their asset(s), then this book could provide them with the required advice, instructions and guidelines on proper CM field implementation for both hydrocarbon and non-hydrocarbon industries. The book covers subjects from how to define the scope of work to report writing and communicating the latest integrity findings. It is written in a simple and jargon-free language and intended for various disciplines including: corrosion and integrity engineers, inspection engineers, pipeline engineers, process engineers, maintenance engineers and asset integrity managers. 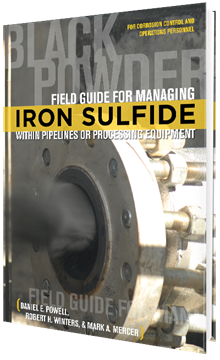 The “Field Guide for Managing Iron Sulfide (Black Powder) within Pipelines or Processing Equipment” offers practical guidance for corrosion control and operations personnel in managing black powder within their pipeline systems or processing equipment. It starts with a discussion of what is black powder and identifies health and safety considerations associated with H2S and the presence of black powder, identifying why there may be a concern. The Field Guide presents field and laboratory tests typically used to identify the presence of iron sulfide, and then discusses maintenance pigging and/or chemical treatments for removing such particulates. 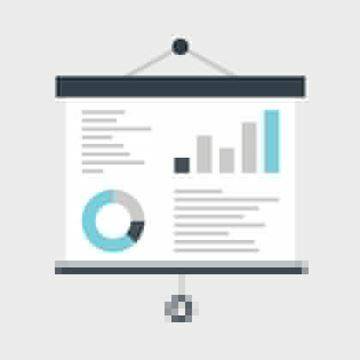 Several case studies are also presented. Olin Epoxy has designed a unique low VOC and high solids epoxy system which offers superior performance in tank liner application. The formulation of these novel materials in high temperature and high chemical resistant ambient cure tank liner will be described. 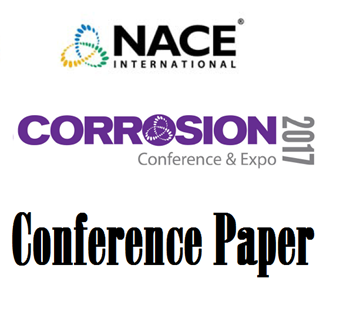 Evaluating corrosion inhibitors used in the oil and gas industry. Describes types of inhibitors and how properties are evaluated. Provides 17 inhibitor properties that are evaluated prior to field application. 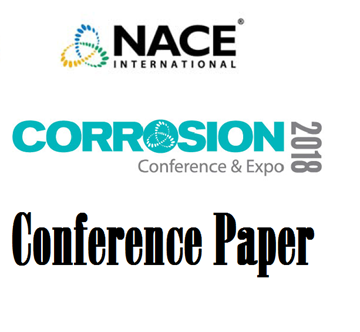 NACE Publication 61114-2014, "Underdeposit Corrosion (UDC) Testing and Mitigation Methods in the Oil and Gas Industry"
Methods used in the oil and gas industry to test and mitigate under deposit corrosion (UDC) in pipeline environments. SP0191-2017-SG (formerly RP0191), "Application of Internal Plastic Coatings for Oilfield Tubular Goods and Accessories"